Over Voltage Indication & Protection. 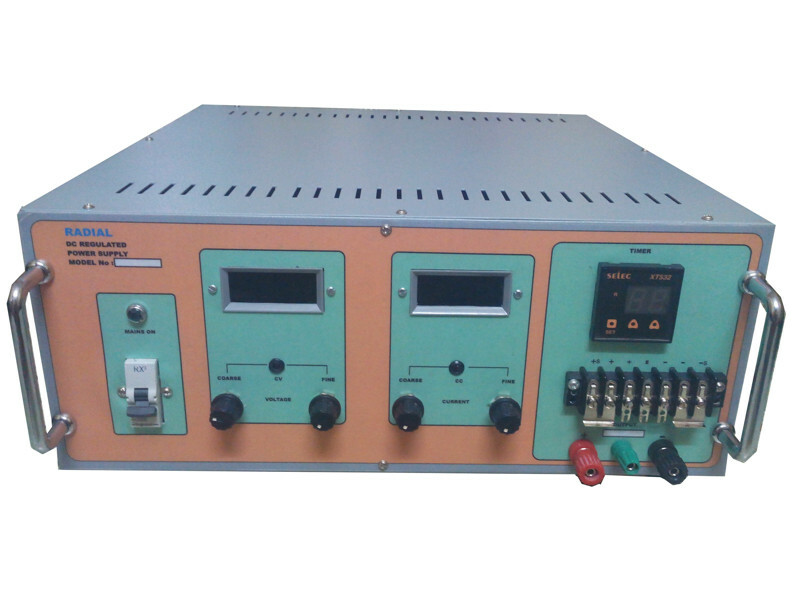 Digital Display for Output Voltage & Current. Process Complete timer with Indication & Alarm. Timer with Reset & do not Count Time during Mains Failure.